Here at MSO Marine we have a variety of spaces that we can work on your boat in. Read the specifications of the areas to see what space is best suited to your needs. 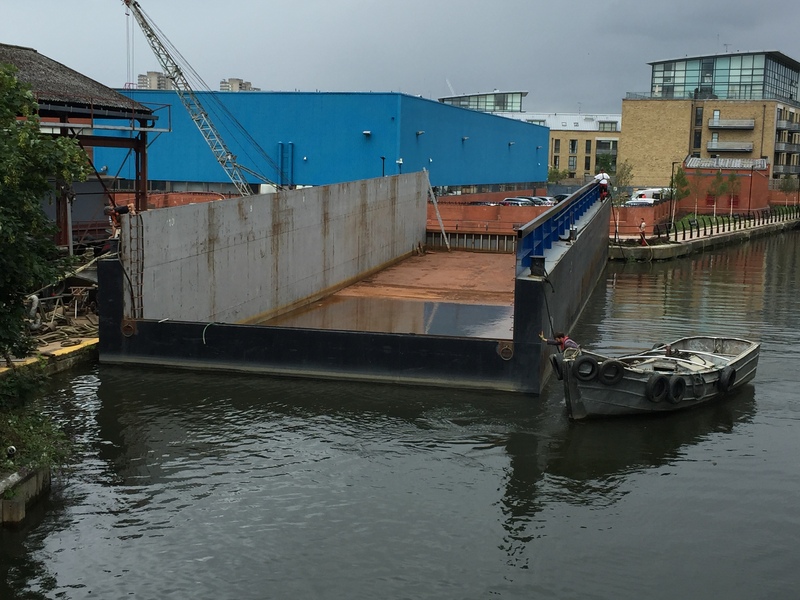 Our large covered dry dock is able to dock boats up to 30 m by 6m. It needs a tidal height of 6.9m at London Bridge to dock a vessel. We recommend using this dock for surveys, UHPing, plating and welding works to the hull and painting. 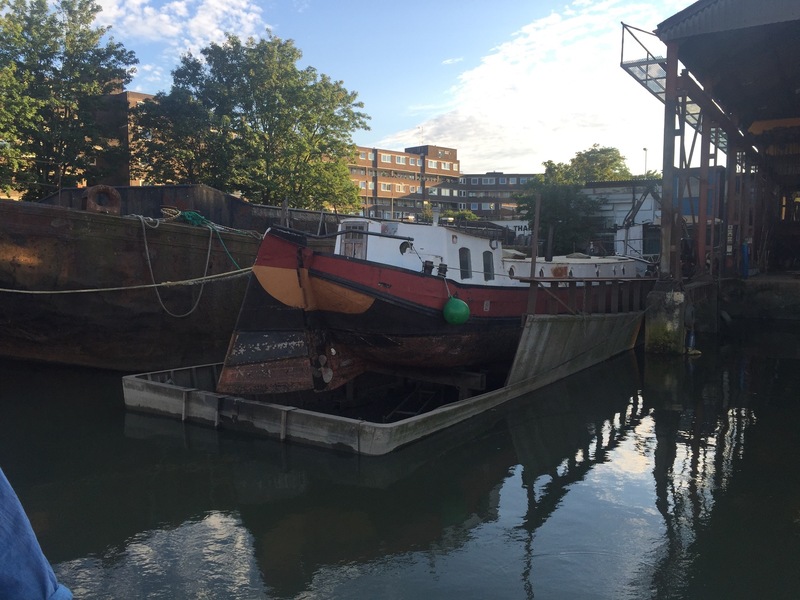 Our newest dry dock is in construction at the moment, keep an eye on this page for more information. The tidal grid can take vessels up to 30m. This grid floods each tide and therefore is recommended for surveys where no further works are expected and quick/emergency repairs to hull damage. This is not an appropriate space for UHPing, welding and plating on a large scale. It needs a tidal height of 6.7m at London Bridge to dock a vessel. 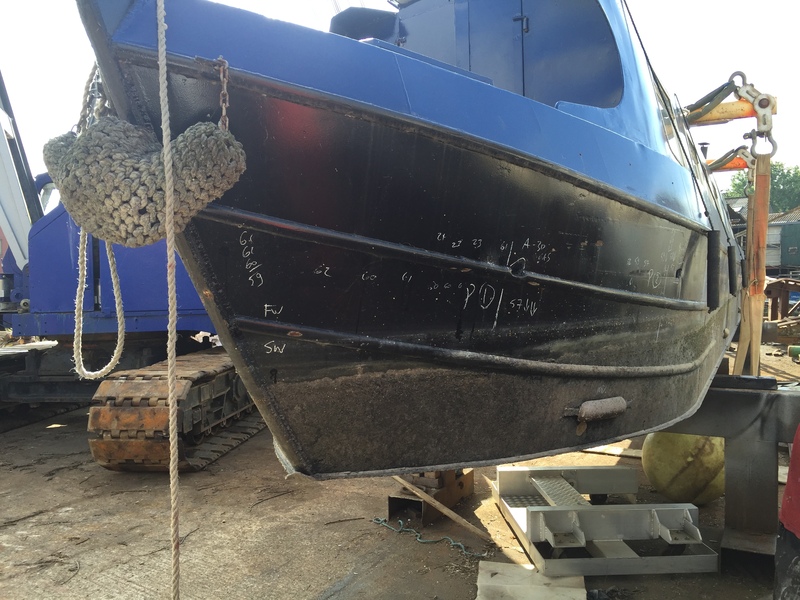 Our hardstanding is for vessels that we can safely crane out. Our current crane can lift 20 Tonnes. Once out, most works can be completed on hard standing. 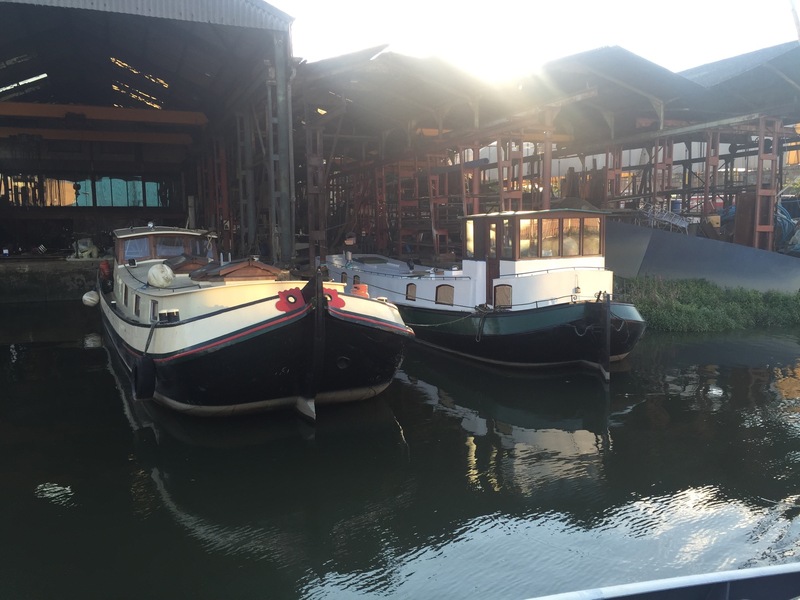 Our wet docks are available for vessels up to 25m. 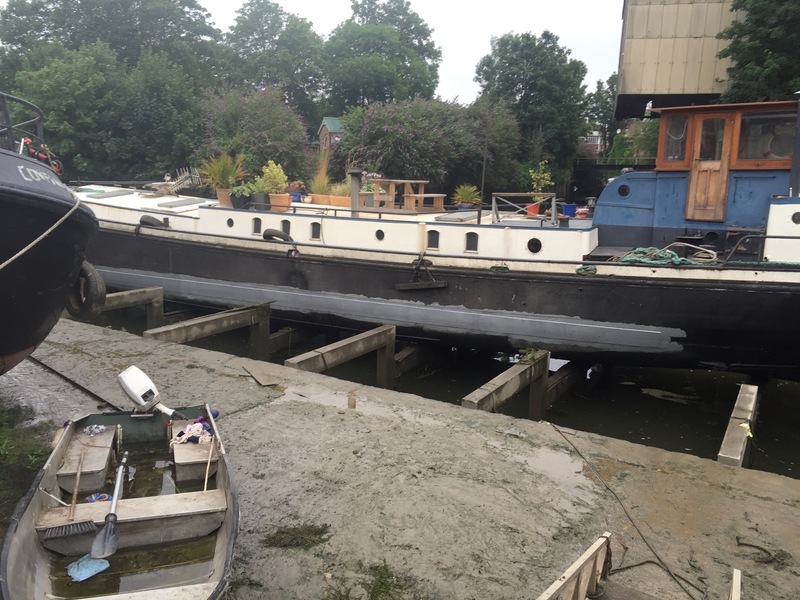 These docks are ideal for interior works or deck works. 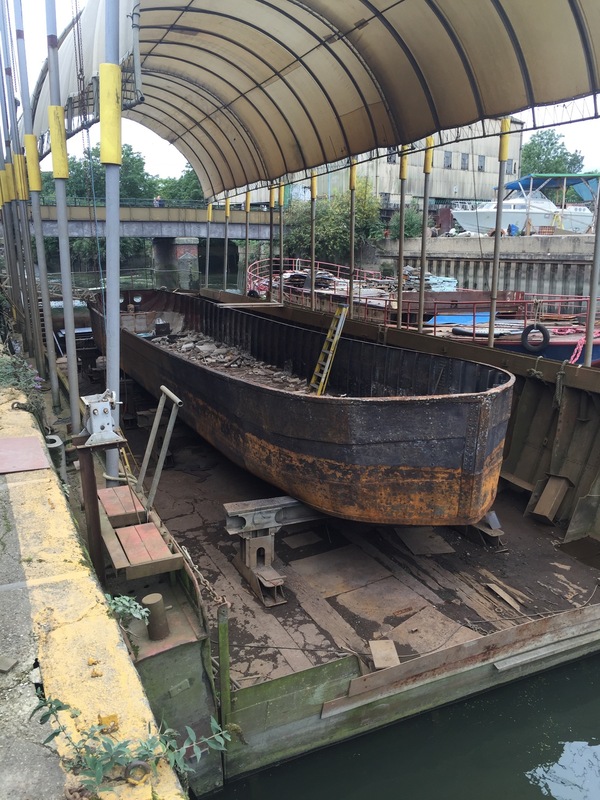 Hull works can not be undertaken in the wet docks.